Why is titled "Match Madness"? Well once you read it you will either think me crazy for doing this, or maybe yourself crazy for wanting to enter, or possibly both!! 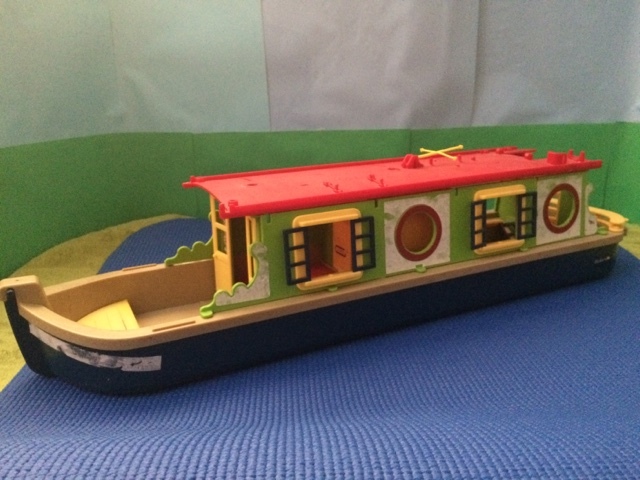 Early in 2015 I bought this canal boat with the intention of giving it a make over, or at the very least I thought I would never get hold of a better one for a decent price. 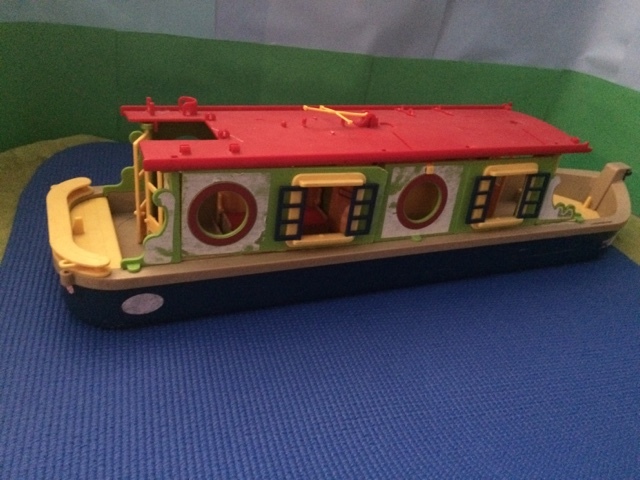 Fast forward to later in the year & another canal boat in better condition came up for sale locally (which I then bought). 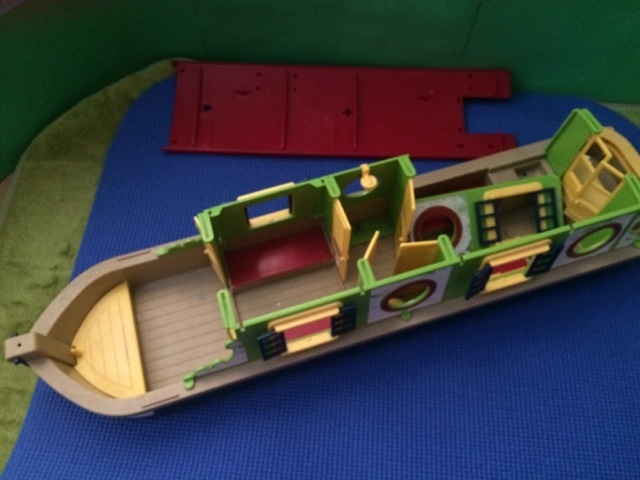 And much as I love the boat I don't need 2 of them, so I am giving someone else the chance to own this "fixer upper" for free, postage paid worldwide! 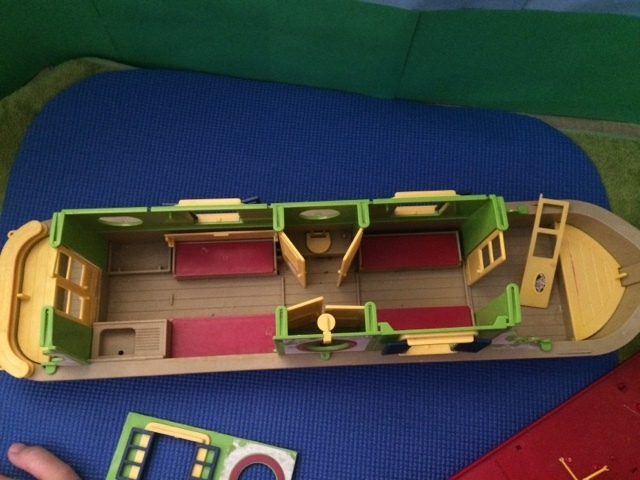 I will run this competition/giveaway for all of March & will notify the winner via the Sylvanian forum & this blog on April 1st. 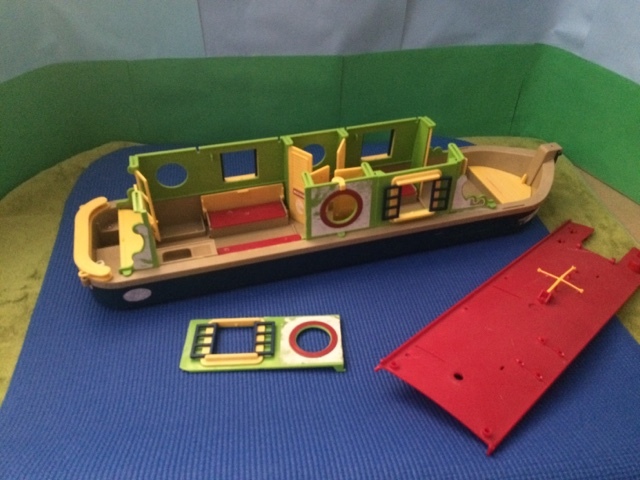 I'm quite excited to see what entries we will get! Awesome! I can't wait - will make up my entry right away. 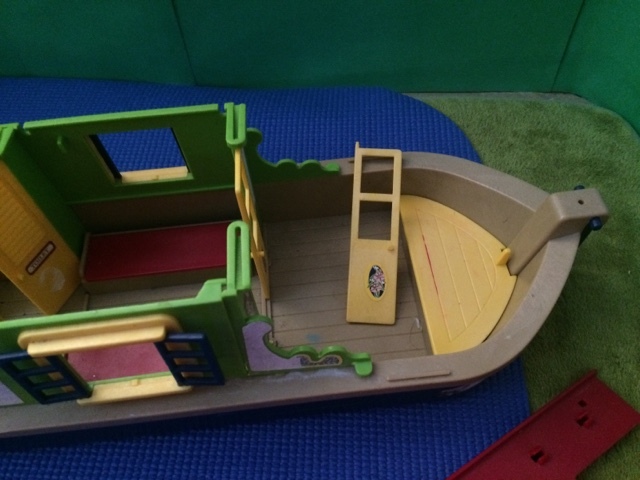 Will be an awesome project for whoever wins this lovely little boat.